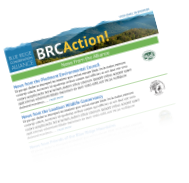 People throughout the northern Blue Ridge are coming together in ways never before seen in our region. 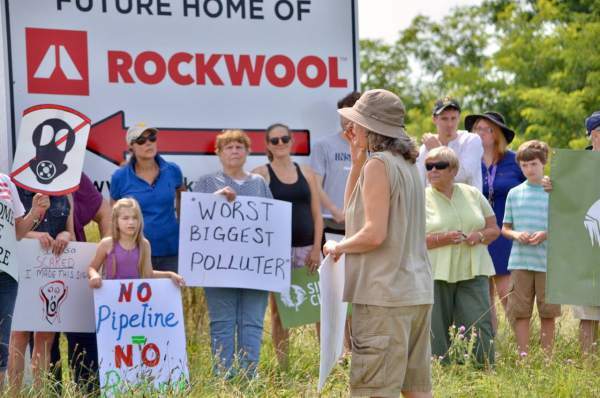 That’s because the proposed Rockwool insulation plant is more than a local planning issue. 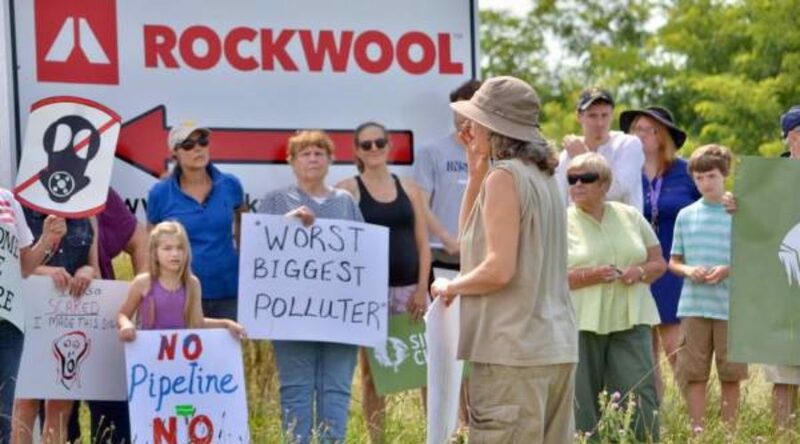 Its air pollution and disruption to highway transportation would impact the Two Rivers community in three states and beyond — including public health and heritage tourism in West Virginia, Maryland, and Virginia. 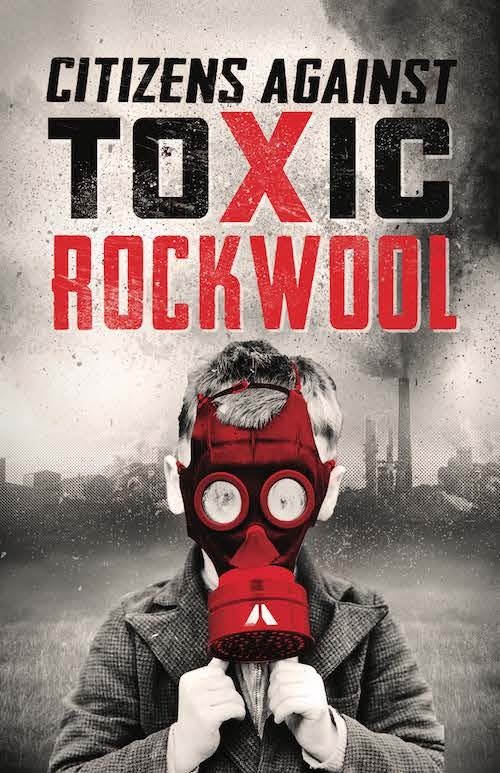 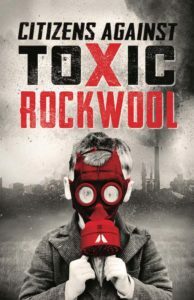 Join more than 10,000 residents who have signed the Toxic Rockwool petition here.